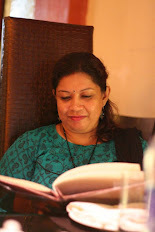 I'm posting a quick beverage/drink recipe which I make quite often in this summer season and when mangoes are around. 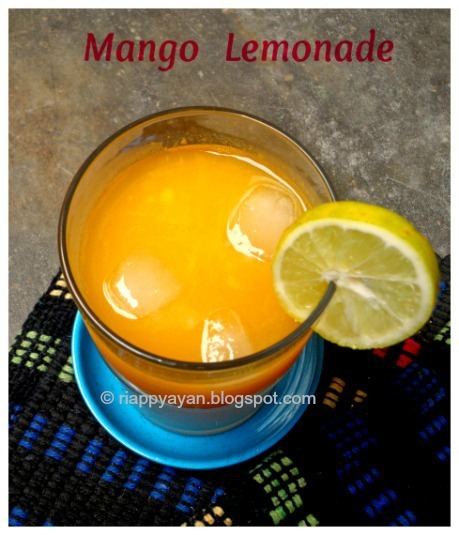 It's called Mango Lemonade, it's an awesome thirst quencher in summer and a fruity alternative to the traditional lemonade or mango drink. 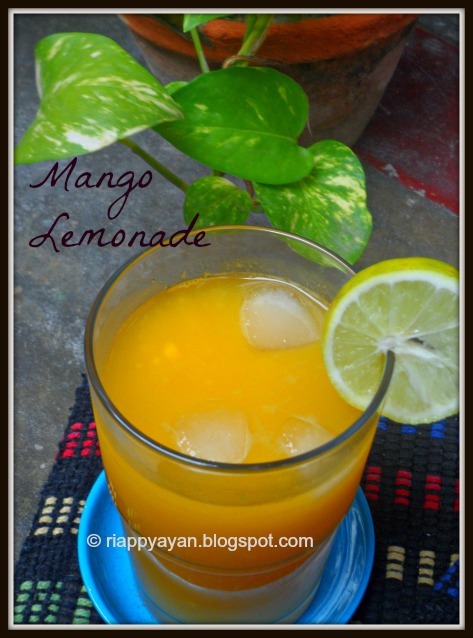 In a blender, take mango pulp, lemon juice, sugar and 1 cup of water/cold water. Blend until everything blends well. Pour into serving glasses, adjust the taste according to your liking. Finally serve each glass with some ice in it.